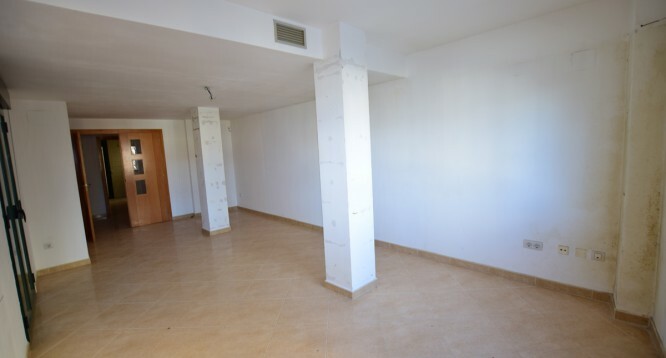 Constitucion Apartment in Benissa | Buy a house in Calpe, Alicante, Spain with Leukante Realty S.L. 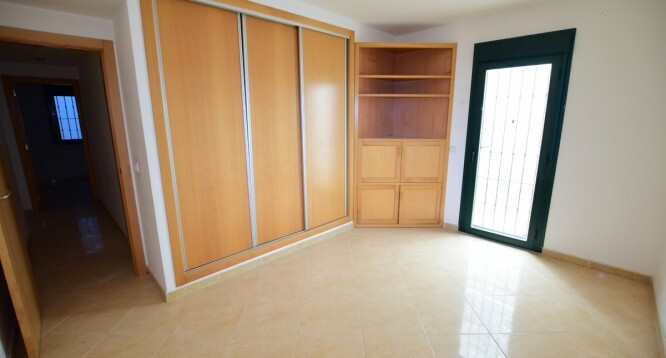 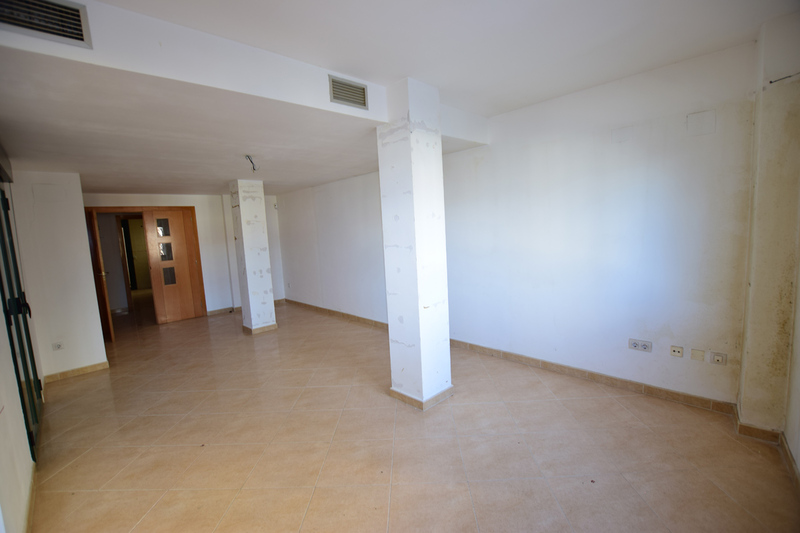 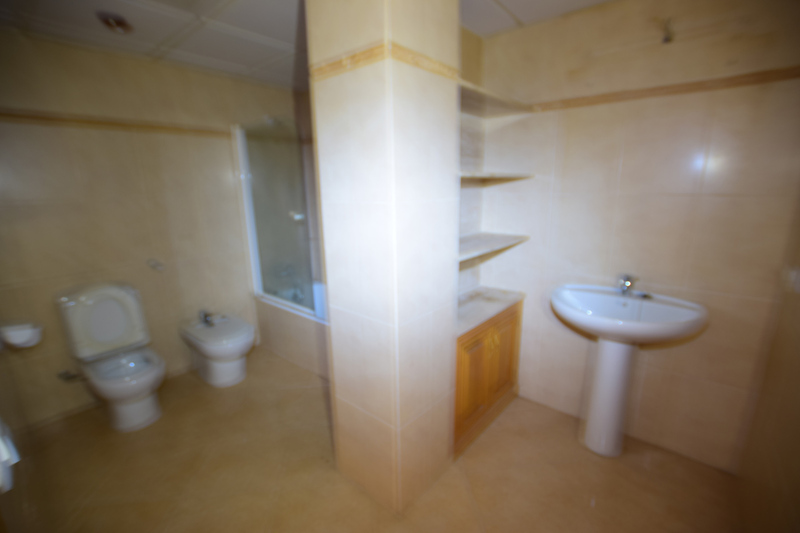 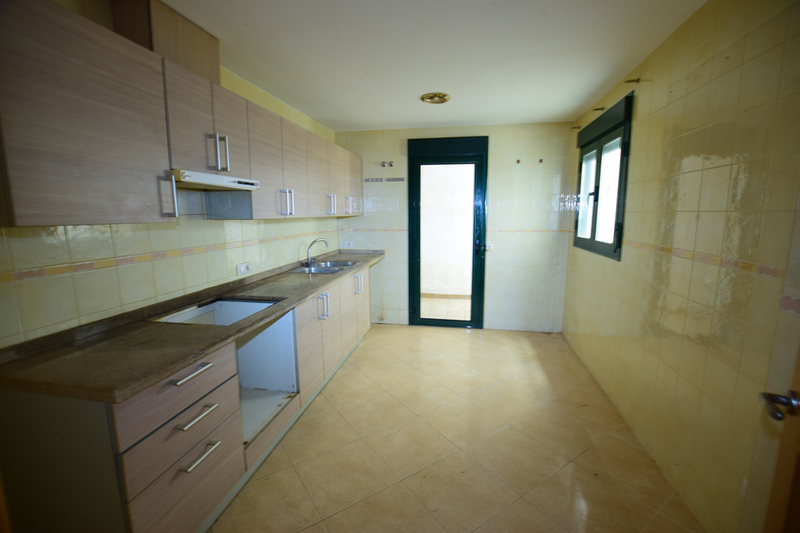 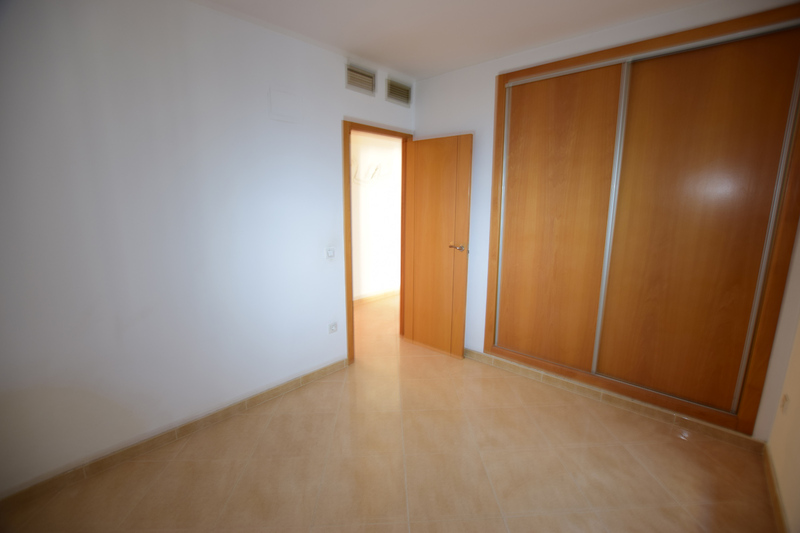 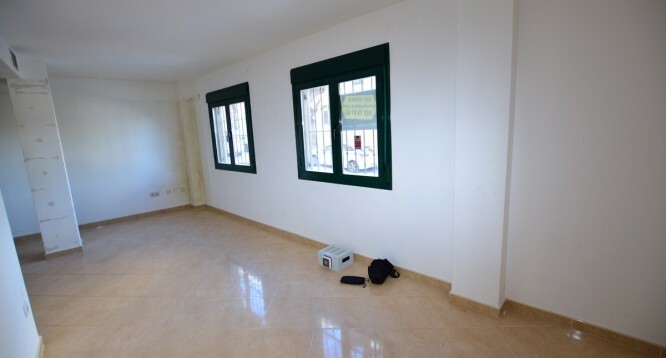 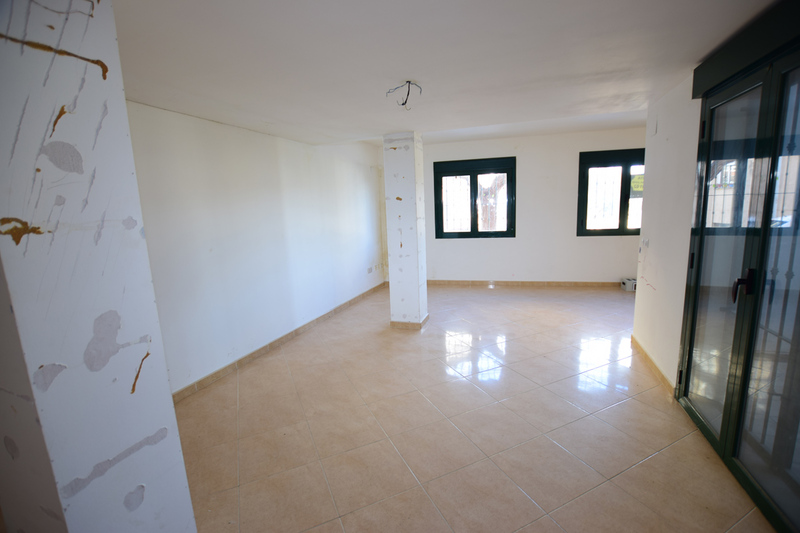 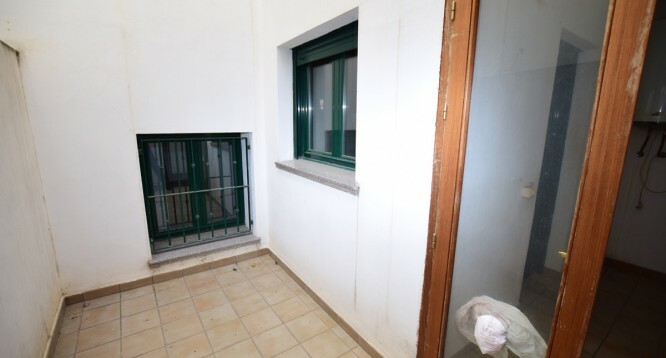 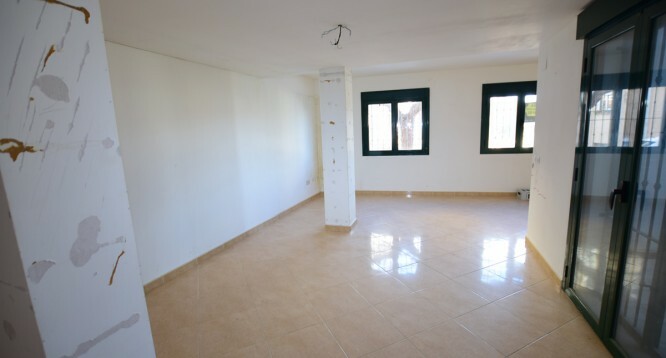 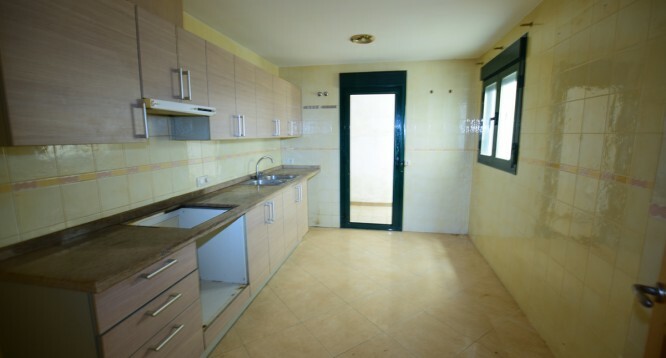 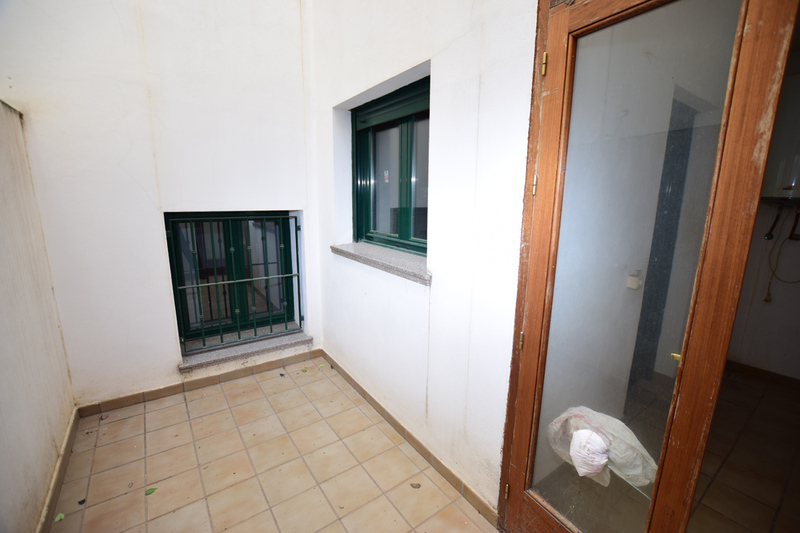 For sale apartment located in Constitucion avenue in the center of Benissa. 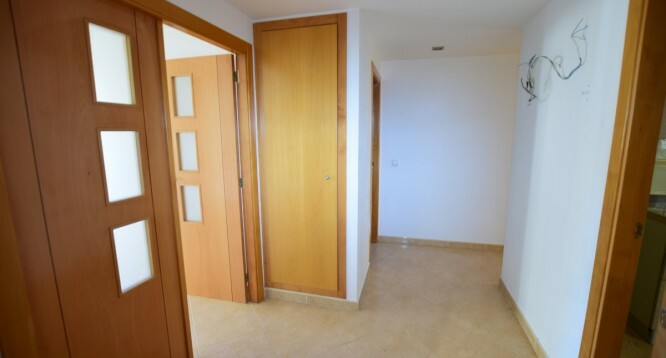 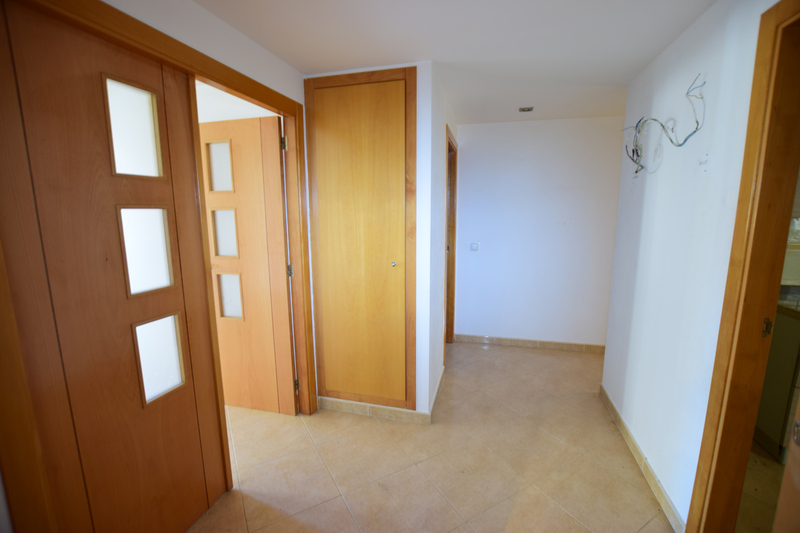 The apartment is located in the ground floor of a 5-storey building built in 2005 and is distributed in two bedrooms with fitted wardrobes, one bathroom, living room, large kitchen and three interior patios. 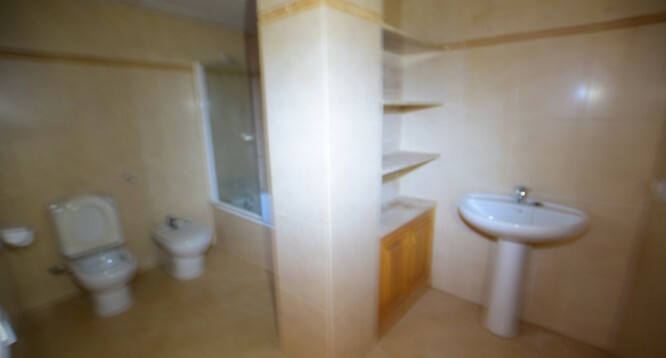 It has installation of air conditioning and heating. 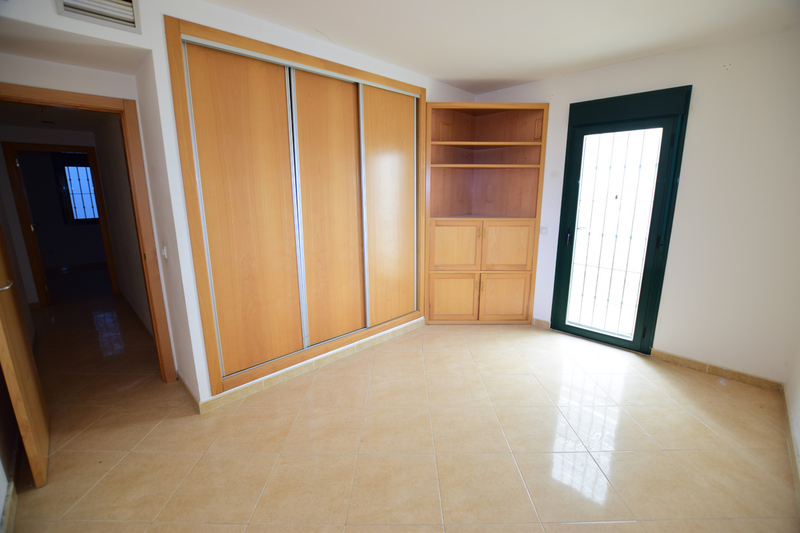 The apartment needs a small reform. 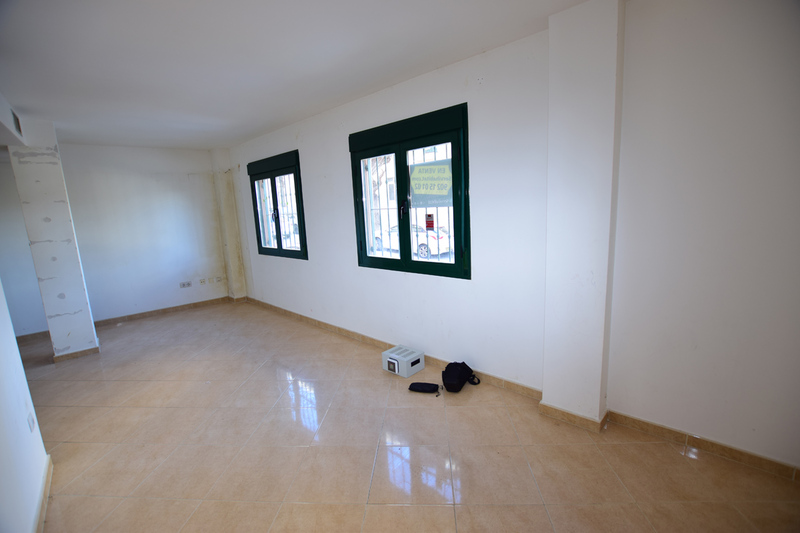 It is located in the center of Benissa, on a main road near the Plaça del Portal. 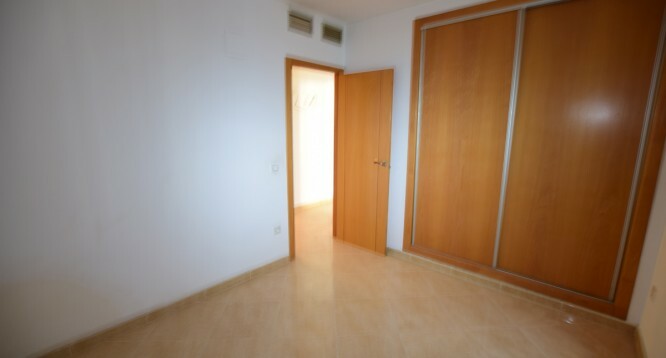 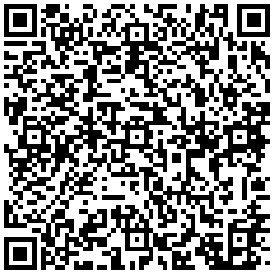 Close to all necessary services : bars, restaurants, pharmacy ,health center and supermarkets such as Mercadona and Lidl.